Now there's a way you can spy on Snapchat. Teens are crazy for the app because parents are not supposed to be able to see what they're sending. The pictures and videos self-destruct, encouraging silly selfies and probably some sexting. The app targets 18 to 25 year-olds and mystifies most people who are older. But parents who are willing to shell out $40 a month, and spy on their kids, can find out exactly what their children are Snapchatting. A software called mSpy allows parents to see what their children are sending on Snapchat, as well as who they're calling, texting, emailing and where they are. The parent must download the software onto their child's phone first. Once it is installed, they can see the messages on their own device. It leaves no icon on the child's screen, so children might not even be aware that the app is running on their phones. The software can monitor Skype calls and WhatsApp messages, too. It's currently used by about 2 million people and more than a third of them are parents, said COO Uri Soroka. It is illegal to download this kind of software on someone's phone without their consent, unless they're a minor, according to mSpy's website. The privately held Snapchat is selective about what figures it makes public, but it is likely losing money given its lack of ads. Still, Snapchat is attracting attention from potential investors. 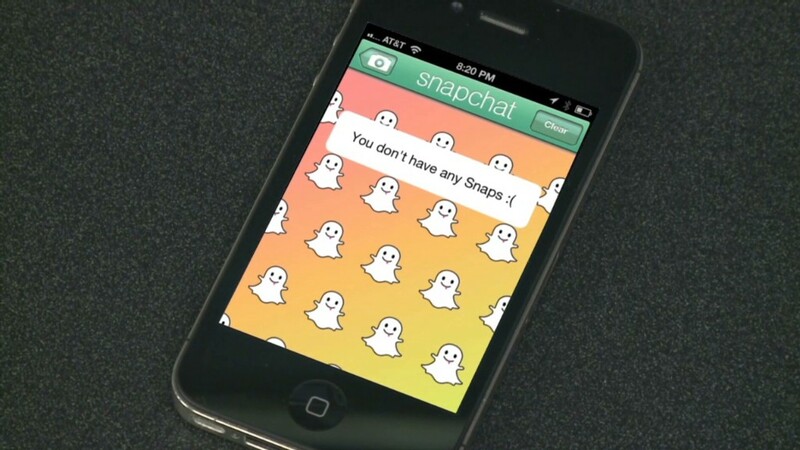 A recent round of funding reportedly values Snapchat at $10 billion.